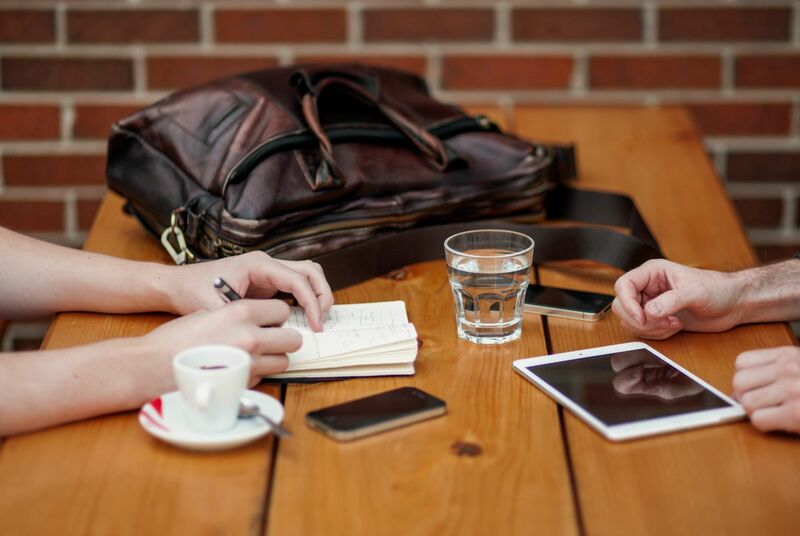 In-person meeting at a location convenient to you! Review event details and discuss the idea you have for the event of your dreams. Our goal is to understand what you are looking for and discuss services and options available to ensure we can meet and exceed your expectations. With a music library of over 100,000 songs, you can be sure we have everything to fit your needs. If not, we will make sure to get the music you request for your event. We take every step to ensure we have the music of YOUR choosing. A professional sound system with multiple speakers and amplifier to rock the party. Wireless microphones for toasts, blessings and announcements that allow you and your guest speakers to move while they talk. Additional lights and lighting effects to ensure a professional look to meet the quality you desire. We also provide additional lights, microphones, LED up-lighting and more for the look of excellence. 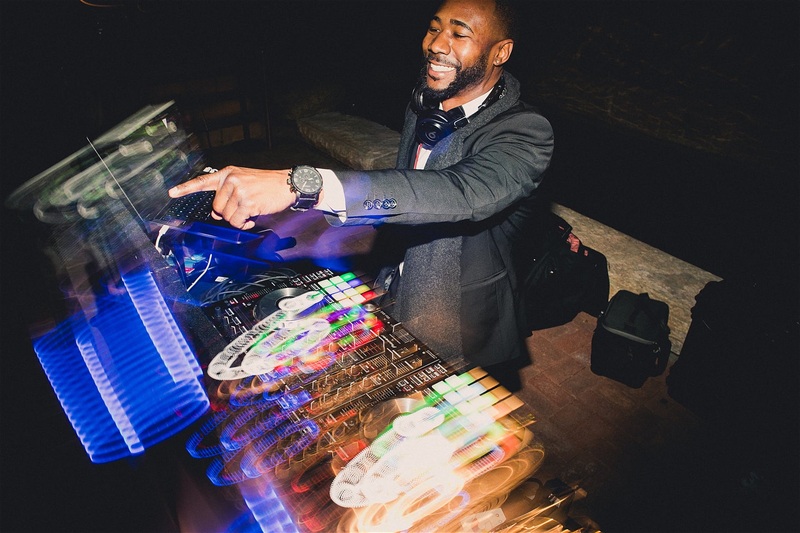 For those special events that require a man, or woman, on the microphone to get the party started and keep the energy live throughout the event. 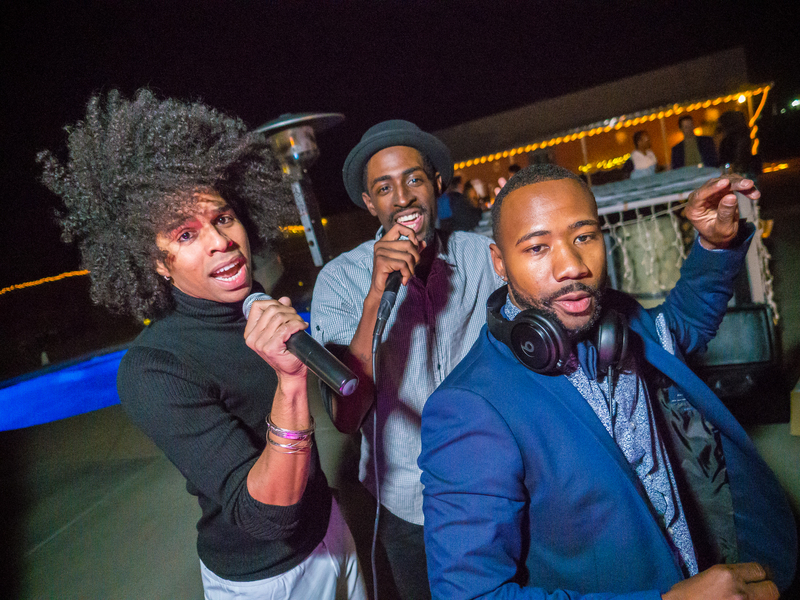 Our emcees bring a professional look and feel to your party and are some of the best that Phoenix has to offer. 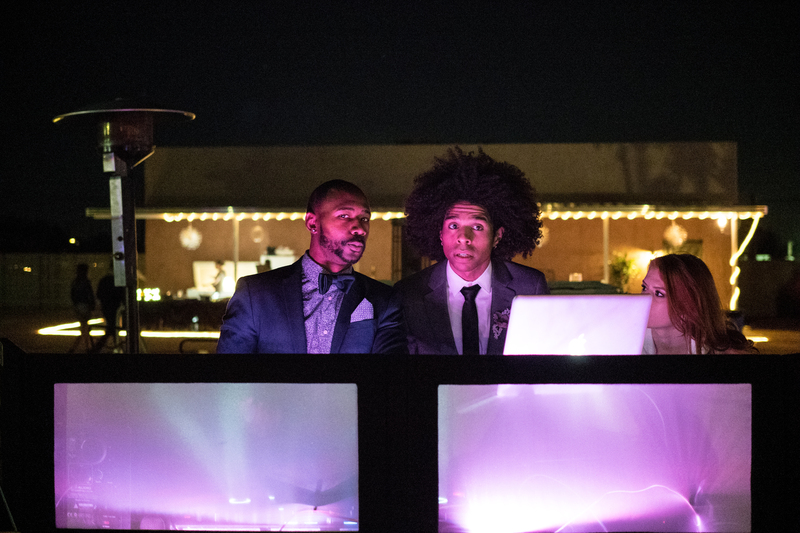 These extraordinary individuals add the extra energy that takes your party to the next level. 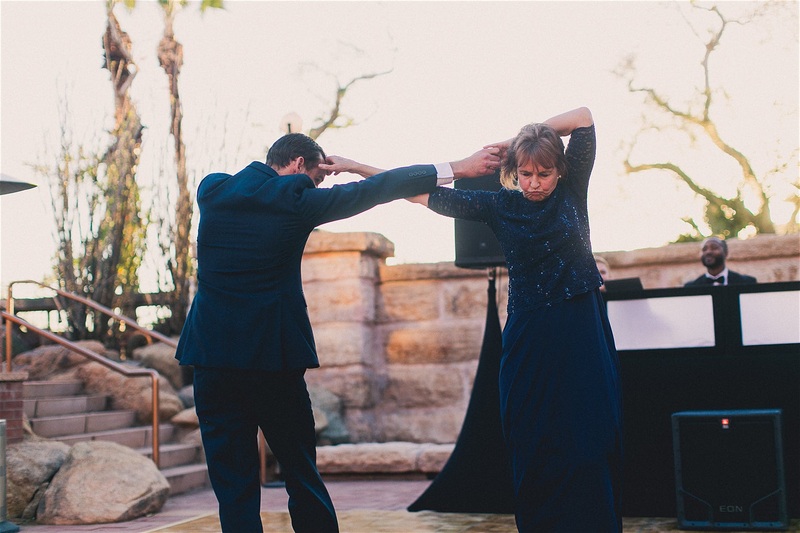 Dancers trained in numerous styles of dance to help assist you with adding that extra excitement to your event. From wedding choreo for brides and grooms to surprise each other to flash mobs for some extra energy at your corporate event. We can also provide those special "party starters" that will assist with keeping the dance floor packed through your entire event.